There’s lots of good news coming The Spring League’s way. Many players who were with the League in Austin are getting NFL training camp invites in the hopes of sticking. One of those players in TE Paul Butler who took a long and unconventional road to The Spring League. He was rewarded with a minicamp invite from the Oakland Raiders and last week signed his first NFL deal! 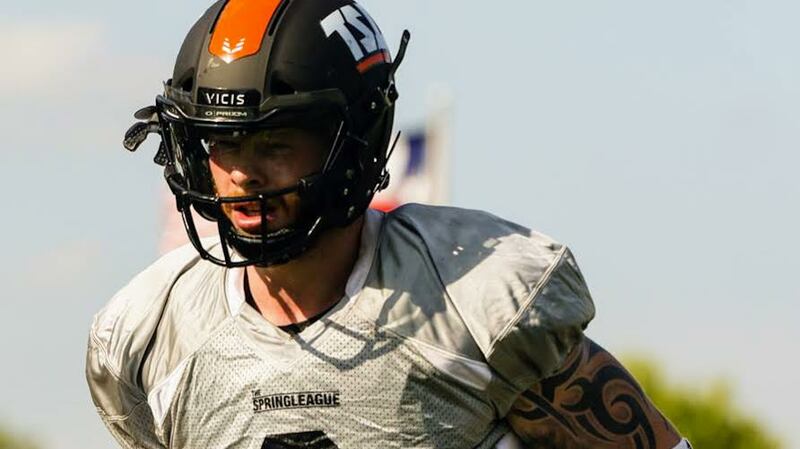 Next TSL DB Dwayne Thomas signs with Hamilton Tiger-Cats of the CFL!